The Twin Towers once stood here, but today the 9/11 Memorial marks the site of the World Trade Center. Ground Zero is still an impressive site for many people. In early 2004, it was decided that Daniel Libeskind would redesign the new spot. In addition, there would also be a memorial known as Reflecting Absence. 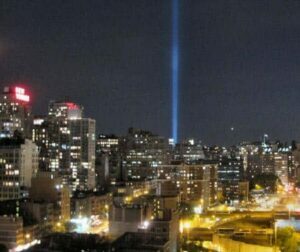 In 2009, the name was officially changed to One World Trade Center. 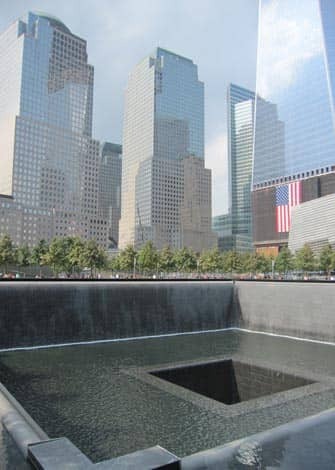 In 2011, 9/11 Memorial was completed for the 2,752 victims who died during the 9/11 attacks. One World Observatory observation deck opened in 2015.